The new design team introduction is happening over on the Chic Tags blog for the next few days...woo-hoo! Here's my layout. I added a little machine stitching here and there and a few sequins too! I'm so excited to be working with this talented group of ladies! 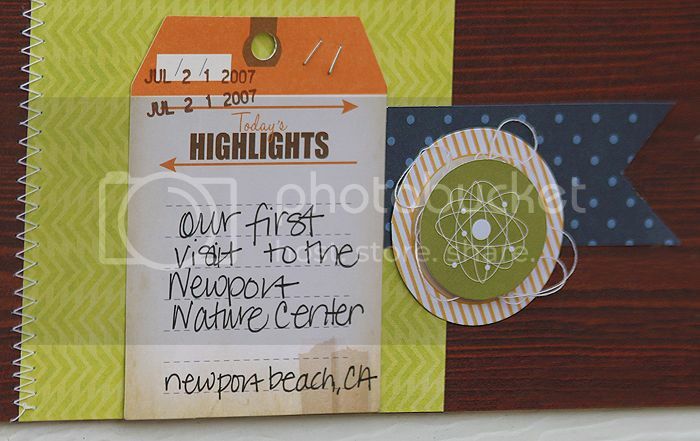 Supplies: tags - Chic Tags; papers - Echo Park, Crate Paper, American Crafts; sequins, staples, Silhouette Cameo. Awesome page Mary Ann! 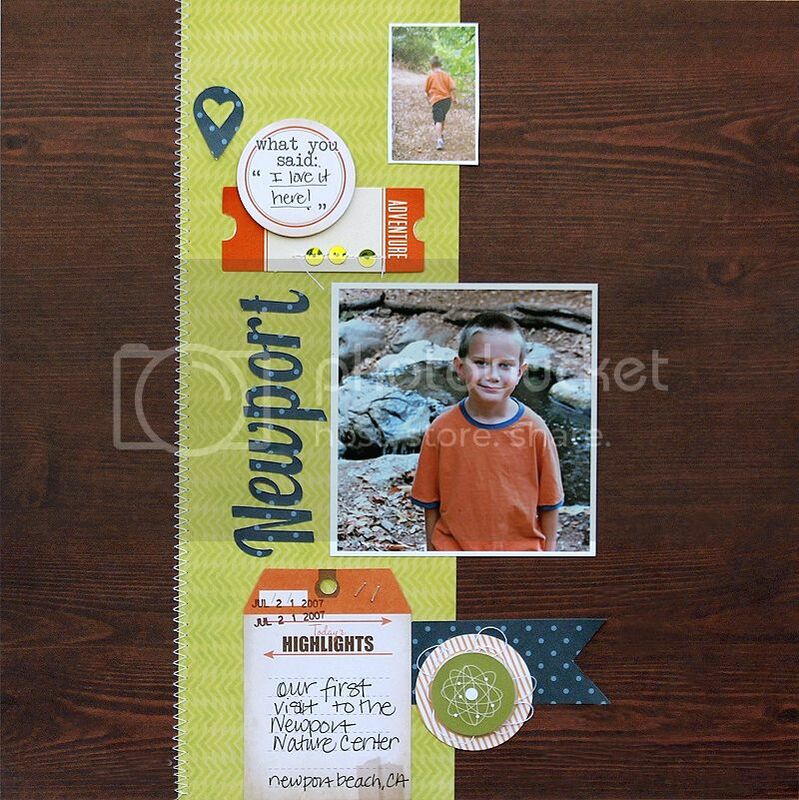 Love the wood grain background with the pop of Green!